The Civil Air Patrol Chaplain Corps has a vibrant social media presence that goes back to May 2014. 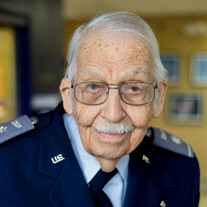 Since May 2014, the Civil Air Patrol Chaplain Corps has had a strong and vibrant social media presence that allows it to be “everywhere CAP members are.” The presence helps educate the general public to know about the volunteer service that the corps’ 900 chaplains and character development instructors are performing for the organization’s 58,000 members and for their communities in all fifty states plus the District of Columbia and in Puerto Rico each and every day. 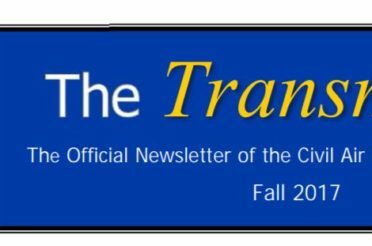 The following article is a repost from the Summer 2017 issue of the corps’ newsletter, The Transmitter. Are You Using Your Online Capability? Your email address is your “professional calling card” while online. The address says a lot about how you present yourself and your ministry to others, many of whom are “meeting” you for the first time. 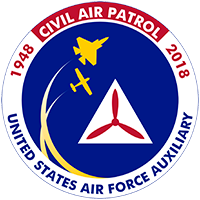 A professional address helps recruit others to join Civil Air Patrol. 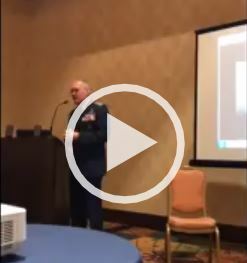 The Chaplain Corps has an address waiting for you in its “Google Group.” Right now, about thirty percent of the corps’ members have “claimed” and use their address. 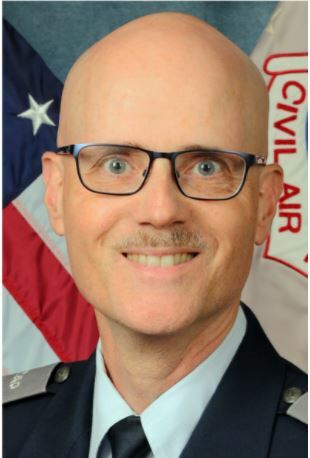 It is the first initial (“F”) and last name (“LLLLL”) followed by the corps’ unique URL. 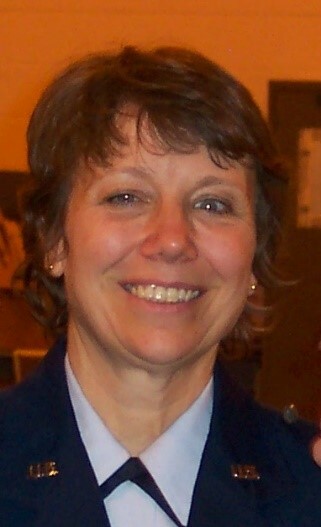 There are also addresses for groups for contacting the chaplains and CDIs in different wings. Using this address, even if only to forward the mail to a different personal account, opens up all the capability of Google to store documents for your use via the DRIVE app, to retrieve pictures, and co-edit in real-time, material you are collaborating on. If you want to retrieve your corps email address, contact administrator@hc.cap.gov. 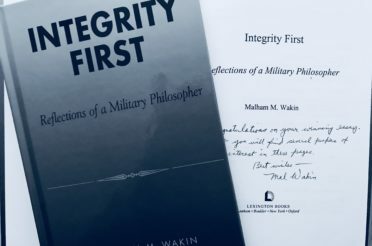 There is a private group for just the members of the corps and a few senior managers where there are items of interest within just our community. Linkedin.com is another social media platform that is for a more business-like profiler. Many professionals use this media to solicit and respond to job requests. 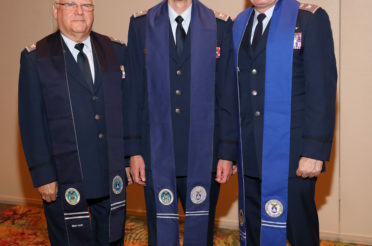 There is a “CAP Chaplain Corps” page for you to link to your personal profile of information so that you can proudly announce your CAP association and plans, and to link to other peers in your profession. 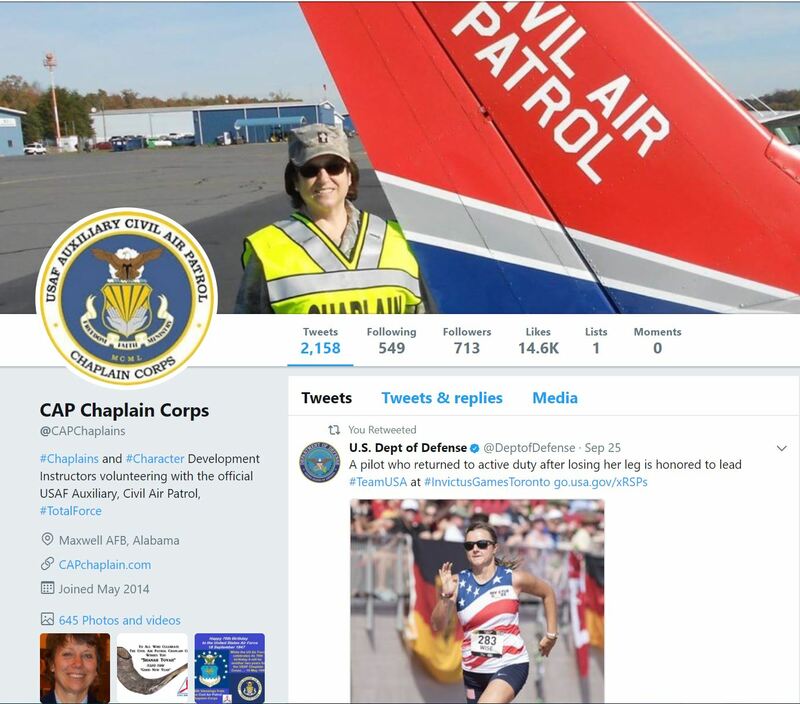 Each of these sites and applications online allows the CAP Chaplain Corps’ brand to be seen and interact with other members and potential members of all ages. Join us there and share our presence with all your media connections. 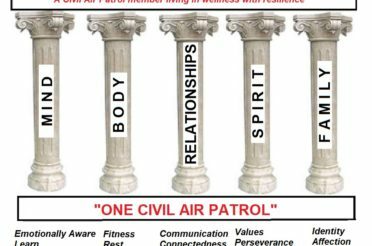 If YOU have an interest in creating posts and blogs about the corps’ activities and character development material, please contact the administrator@hc.cap.gov to learn about the opportunities.